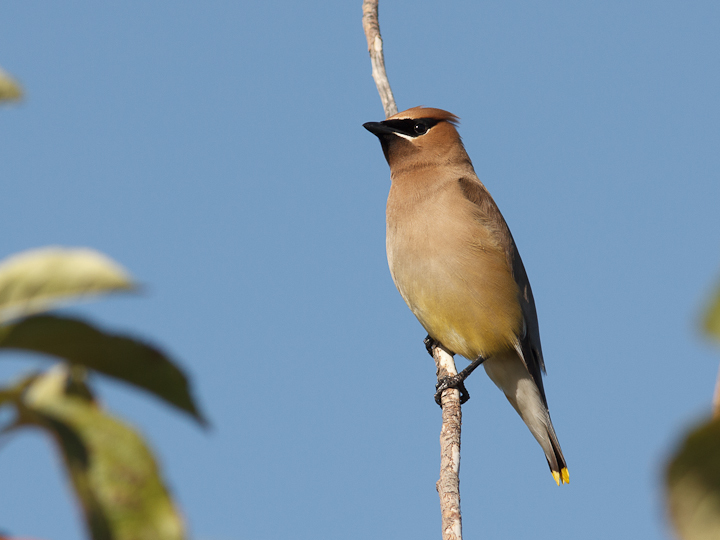 Cedar Waxwing, probably feasting on elderberries. 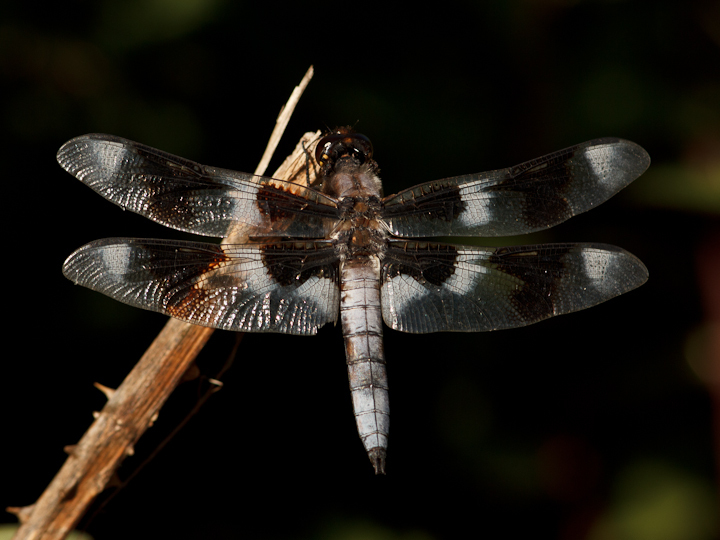 A skimmer on its hunting perch. 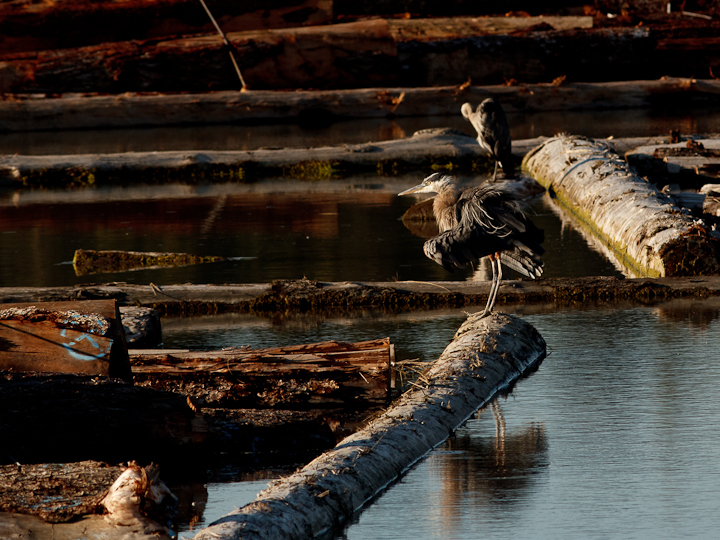 Herons on the rafted logs in the Fraser River. 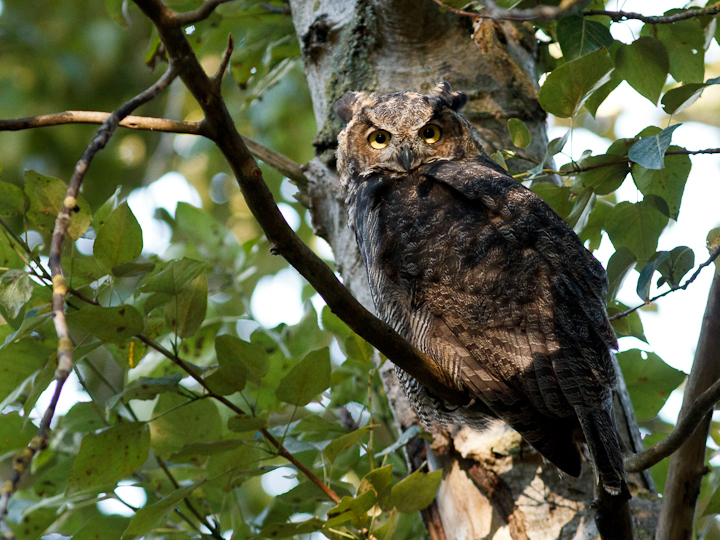 This entry was posted on July 31, 2014, in Uncategorized and tagged Great Horned Owls, Iona Beach. Bookmark the permalink.